Joe Yaggi is the Co-Founder & Head Creative Dude for Jungle Run Productions, an independent production house based in Indonesia. He’s an award winning director, producer, cameraman and locations & extreme sports consultant for a broad range of clients. In broadcast television he works with the BBC, National Geographic, PBS Nova, Animal Planet, Discovery Channel, Disney Channel, MTV and many more. 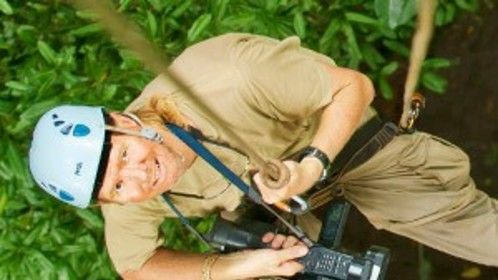 His award-winning documentary, A Kayak Adventure in Borneo, chronicled the first transect of Borneo by rivers and aired as part of the “Game For It” series on National Geographic’s former A1 channel. Non-broadcast projects and partners have included USAID, UNDP, WWF, FAO, IFC, The Nature Conservancy (TNC) and Greenpeace among others. Jungle Run’s reputation for innovative educational projects was built around an eco-regional media campaign called “Media in Motion” and a distribution and production partnership with Television Trust for the Environment (TVE). 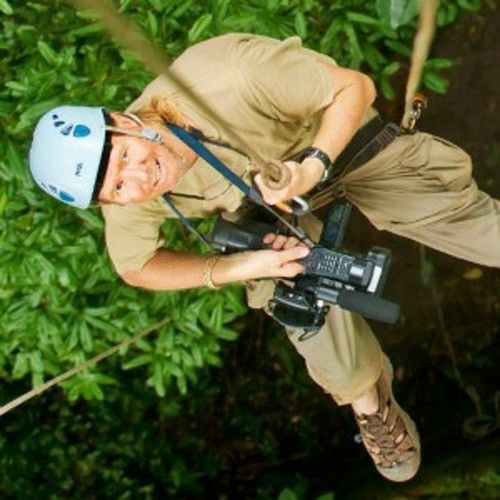 Most recently Jungle Run launched Bumi Hijau, an “Intelligent TV Network" built by partnering with over 50 local television stations across Indonesia and factual program distributors from across the globe. Bumi Hijau is breaking new ground broadcasting world-class environment, natural history, social and science programming to directly to local audiences throughout the Indonesian archipelago.